Recycling & Reuse- Old flooring creates new possibilities. Let's go back in time. In 1986, there were 7,683 landfills in the United States. By 2009, there were just 1,908 nationwide — a 75 percent decline in disposal facilities in less than 25 years. As the industry leader in carpet reclamation, Tandus Centiva knows a thing or two about recycling. 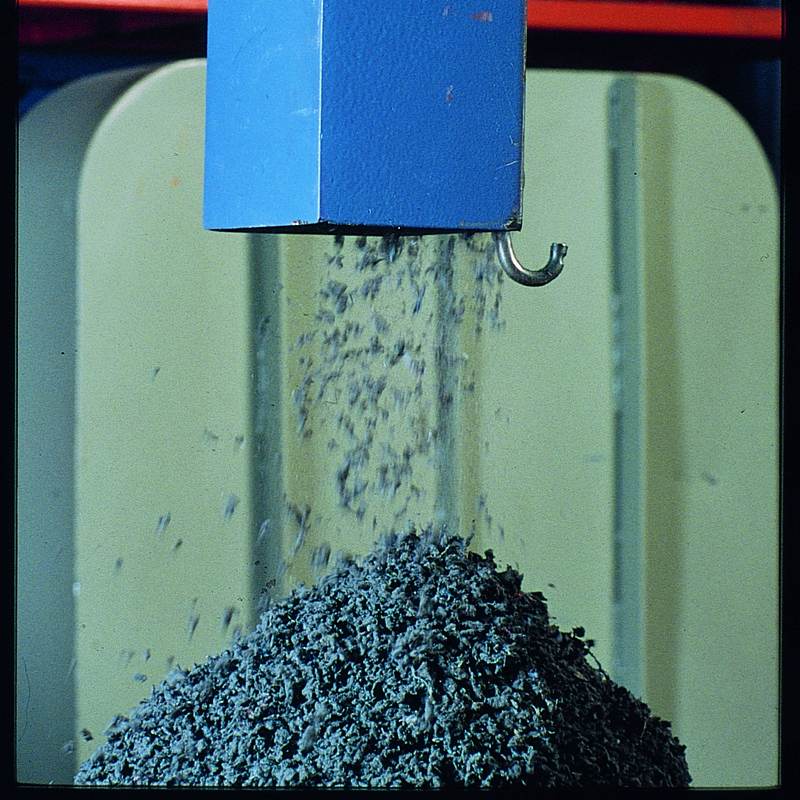 We operate the flooring industry’s first third-party certified (2010) closed-loop reclamation and recycling facility in Dalton, Georgia. Since 1994, over 284 million lbs of postconsumer carpet and waste has been diverted from landfills. We are dedicated to eliminating landfill waste from post-use floorcoverings. A great way to do this is to recycle old installed floors. Our ReStart Program reclaims samples, products and installation waste. We continue to look at the economic, industrial and social frameworks that surround our products. 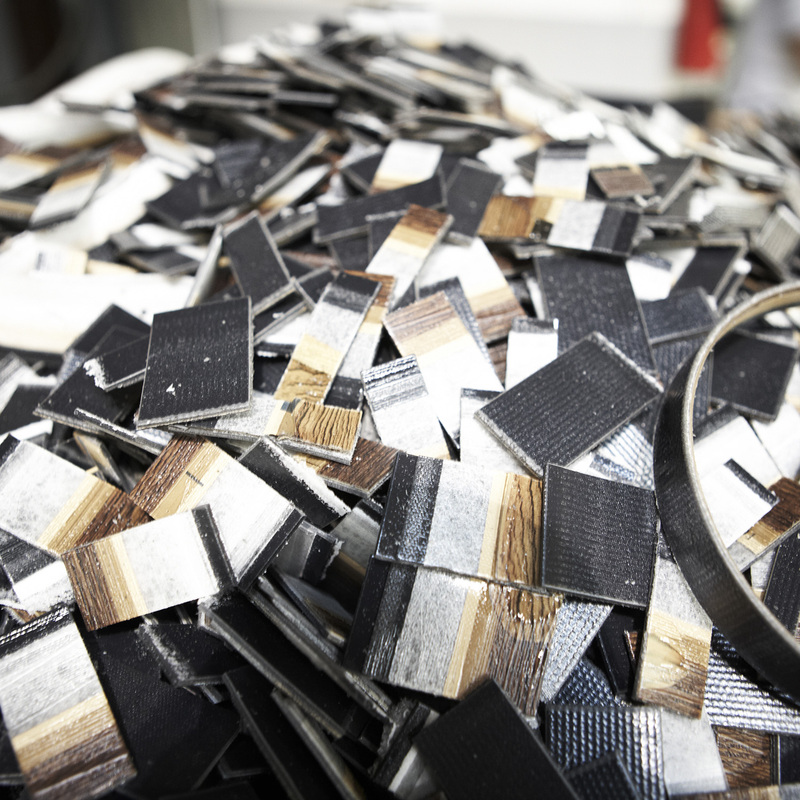 While we constantly examine the methodologies and tools that allow us to reclaim and produce flooring, we strive to find innovative ways to reuse those materials and produce the high performance and lasting products we are known for. We have the potential to recycle millions of pounds annually! With the help of our clients, large or small, we hope to significantly increase our recycling efforts. As an industry we all share the responsibility — at every step of the way — to prevent landfill waste. It’s easier than ever to return your samples once your project is complete! Call your Tandus Centiva Account Executive to pick up unwanted samples or use the prepaid label included in your sample order to ship them back to us. This will allows us to reuse or recycle the samples, eliminating the need to produce new material and keeping them out of the landfill. Our commitment to environmental stewardship allows us to proudly offer reclamation and recycling for all Tandus Centiva hard and soft products through the ReStart® Program, including Powerbond®, ethos® and vinyl backed tile, broadloom and LVT. Recycled content ranges are based on variance due to face weight. Recycled content percentages are third-party certified annually based on the prior year’s formulations and use. Recycled content specifications may be changed without notice when formulations are modified due to, for example, new manufacturing capabilities, environmental efficiencies, or postconsumer market availability. Dalton Environmental Center - our closed-loop reclamation facility is the first of its kind in our industry to receive third-party certification, granted by SCS Global Services (SCS) in 2010. This achievement is the culmination of work by us that began in 1994, when we launched the flooring industry’s first closed-loop recycling program. 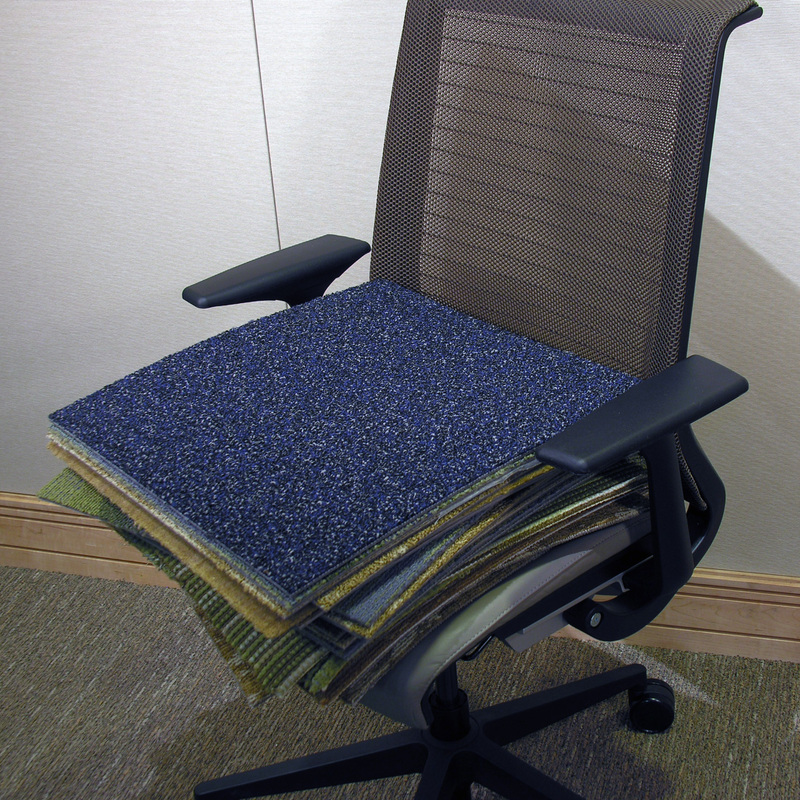 The Environmental Center is a crucial systemic capability for our company in providing the full range of resources for our customers and our industry to achieve higher levels of post-consumer carpet recycling – diverting carpet from landfills. Florence Recycling Center - In 2014, Tarkett moved its Houston,TX recycling operation to Florence, Alabama where we now recycle postconsumer and post-industrial VCT, LVT, and vinyl sheet flooring.